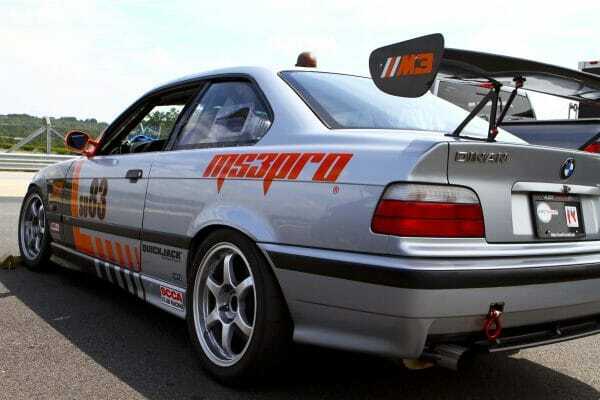 Got an 1995 E36 BMW M3 you want to get every drop of performance out of? Or a 1993-1995 BMW 318i, 325i, or 525i with the M50 or S50 engine? Or are you swapping one of the engines into another platform? Read on, we can help! Maximum performance. Infinite tunability. Easy to use. 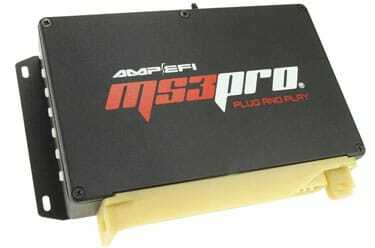 That’s what you get with the MSPNP Pro for your BMW E36 or E34 or (including the E36 BMW M3) from AMPEFI/DIYAutoTune. 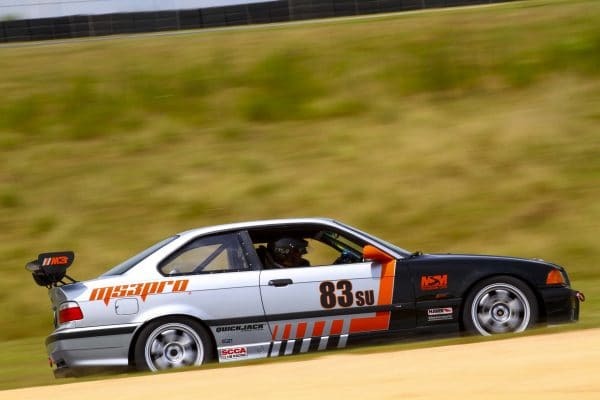 The BMW 325i and BMW 318i particularly make amazing track day cars / race cars and we can help you get the MOST out of your engine’s performance no matter what modifications you use. Check out the full feature list and (when you’re ready) place your order here! Unplug your stock DME and plug the MSPNP Pro into your factory wiring harness. Connect your laptop and configure injector size, and you’re ready to START YOUR ENGINE! Set base timing and dial your new fully configurable ECU in to meet your exact needs to maximize performance of your engine and get the most out of your modifications. Supercharged or Turbocharged? No problem! The built in MAP sensor is good for up to 44psi of boost and can be upgraded if you want to go bigger. (email us video and dyno graphs!) You have full control of your fuel and ignition tables, which allows you to maximize performance at all loads (throttle angles) and rpms! And with full support of engine safeties allowing you to catch problems before they break something your race engine has never been safer. Are you a naturally aspirated guy/gal? Running a hot cam and high compression? Or individual throttle bodies (ITBs)? Or all of the above and more? We’ve got everything you need including custom ‘ITB mode’ tuning methodologies to give you silky smooth transitions from low to heavy load and amazing tip-in responsiveness! And that’s just the basics! You can even tune each cylinder individually if you want to ensure every hole is making maximum power, safely. Wanna run nitrous? 2 step and 3 step rev limiters and Launch Control? Flex Fuel/E85? Turbo Boost Control? Water Injection? Rally style anti-lag? You can also eliminate your stock Mass Air Flow sensor (MAF) to minimize any airflow restriction, again helping you find every single horsepower your engine can make! Knowledge is power! With incredibly fast datalogging to the (included) internal 8GB SD Card you have a POWERFUL window into exactly what is going on not just with your ECU, but with your powertrain as a whole. You can see exactly what’s going on at all times and what conditions you were operating under when it happened. 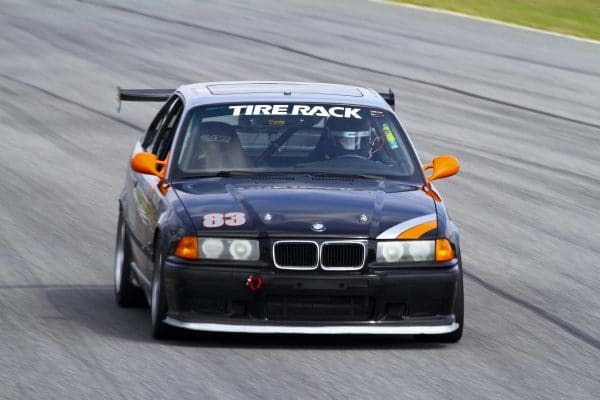 You will have the data to make critical decisions that will benefit your BMW 325 or 525 race program. This information can help you make decisions on how to further improve engine performance, and can help to diagnose problems with your engine. Need bigger fuel injectors to support the power levels you are running? You’ll know – (Is injector duty cycle higher than 85%?). Need to see how much boost you ran on that last run, and how hard you were pushing your boost controller to make that happen so you know how much further you can go? You’ve got the data! You can even add sensors to datalog non-powertrain related data as well– suspension travel for instance! It’s amazing how you can improve your racing program with good data and the tools to look it over. And you’ve got em here! Can I “AutoTune” my E36 BMW with this ECU? Yes, the TunerStudio software package is POWERFUL, and allows you to use VE Analyzer Live, which is what others call ‘AutoTune’ allowing you to fine tune your BMW 325 or 525’s fuel table using the input from any wideband o2 sensor, or even from multiple widebands! You set the air/fuel ratio targets and the limits of what you allow TunerStudio to change and it’ll work some of the magic for you! Are you swapping an M50 or S50 engine from one of these cars into some other track beast? We can help. Use the factory engine harness that matches the engine with the MSPNP Pro ECU… dial that engine’s tune into perfection, and let those horseponies run! Answers to Frequently Asked Questions (FAQ) about this product can be found by clicking here. Learn More about the product, check out the full feature list, and place your order here! All AMPEFI Engine Management Systems are proudly made right here in Gainesville, GA USA! Thank you for your support! !